The countdown to Christmas is on! Things are starting to feel very festive at TRIBE HQ! 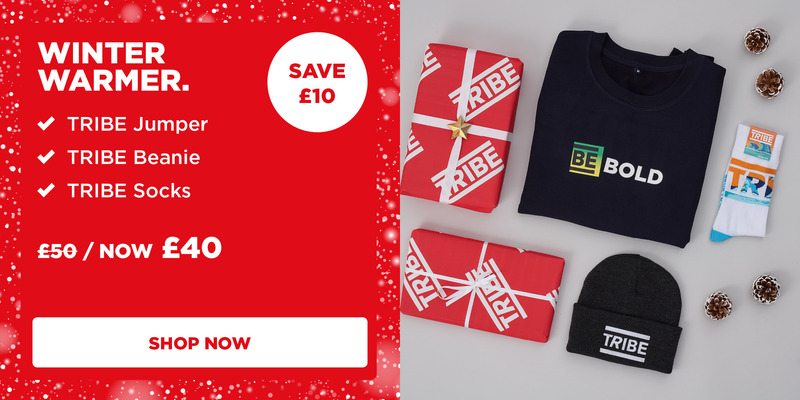 We couldn’t be more excited to introduce TRIBE’s Christmas Gifts & Bundles including BRAND NEW TRIBE merch... Check out some of our special gift bundles below and treat someone special with a TRIBE festive gift this Christmas. 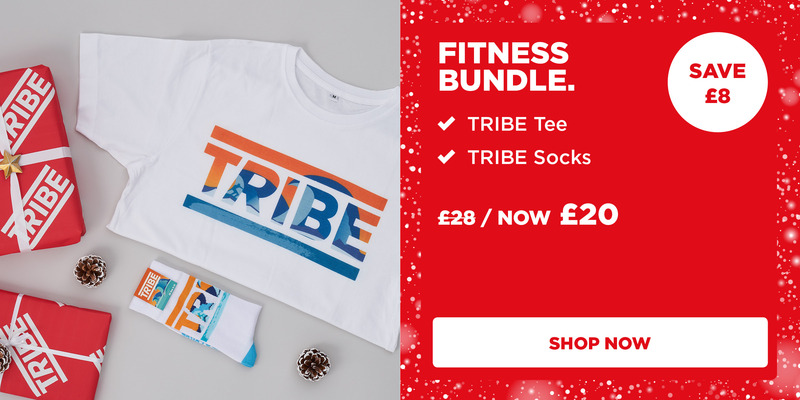 You can shop all TRIBE Christmas gifts HERE. Chose from new TRIBE Socks & Beanies (the perfect stocking fillers! ), limited edition TRIBE x Chilly's Bottles & limited edition TRIBE x Specialized Bottles, as well as TRIBE Jumpers & Tees! 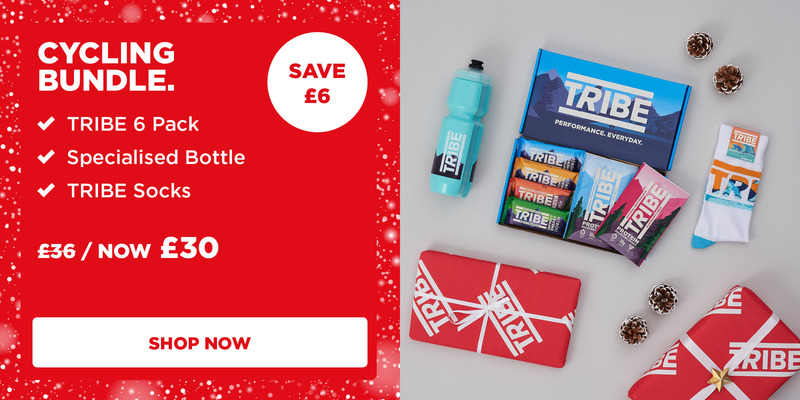 Treat a loved one this Christmas with TRIBE! HAPPY FESTIVITIES FROM TEAM TRIBE!